This post marks a very important first anniversary for me. In August of last year, after a few months of dabbling in pescatarianism, I made the decision to go fully veggie. For 21 years of my life, I hadn't really put much thought into what (or who!) I was eating, but after giving the matter a bit of consideration, I made the leap into vegetarianism and I've never looked back. I even made the transition into veganism in January which took more of an adjustment, but overall I really enjoyed it. I've spoken a lot about vegan lifestyle on my blog in the past, from easy vegan swaps that you can make in a day without breaking the bank, to ensuring that you're eating enough protein as a vegan. 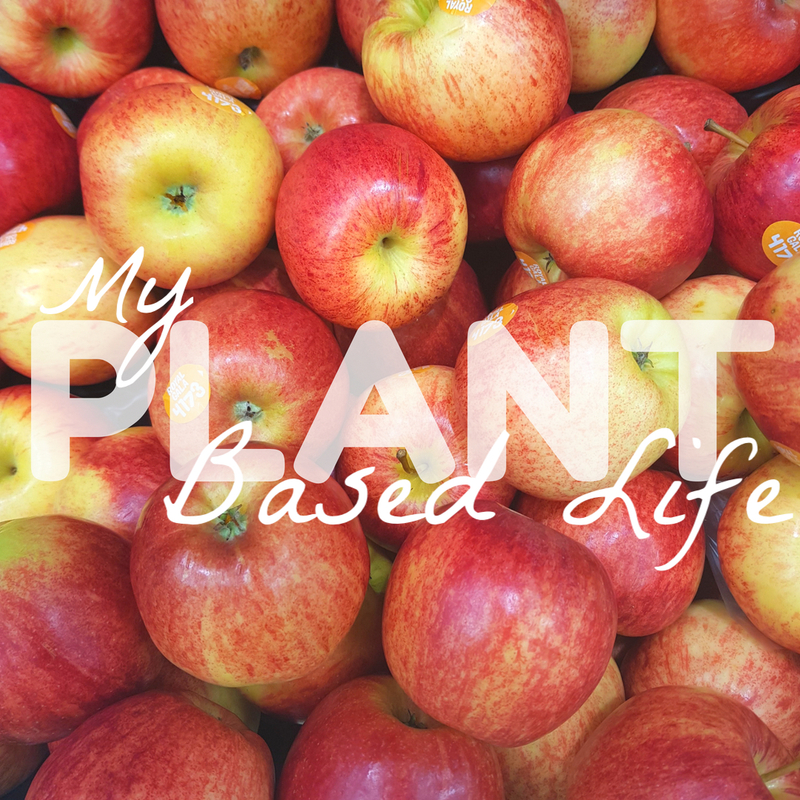 However, I've never really touched on my reasons for taking up a plant based life before on my blog, so that's exactly what this post aims to address. Here's why I'm a veggie and proud. Do you consider yourself eco-friendly? Perhaps you take tote bags to the supermarket and cycle rather than drive into work, or maybe you take shorter showers to save water and have ditched plastic straws. Well, the choice to go plant-based in your diet can have a greater impact upon the environment than pretty much any other measure you could take. 18% of human-produced greenhouse gas emissions worldwide come from intensively rearing animals for meat. To put this into perspective, that's more than all of emissions from aeroplanes, cars, lorries, ships, and all other transport put together. Scary stuff, right? 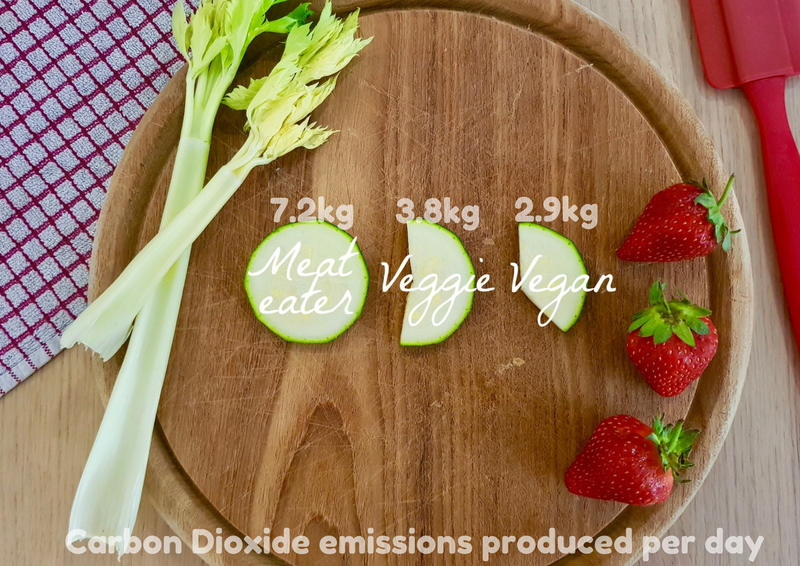 A study by Oxford University has shown that you can almost halve your daily carbon dioxide emissions simply by going vegetarian. 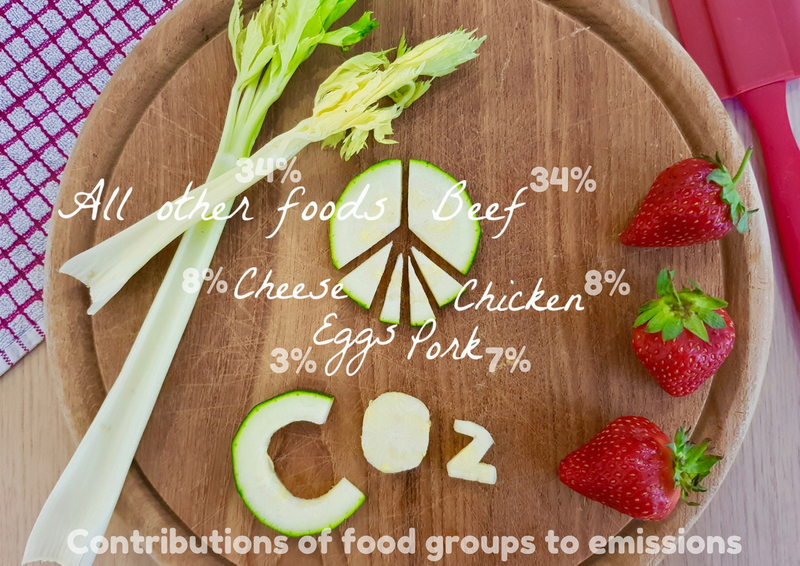 Vegans have an even smaller impact on the environment, as shown by my delightful courgette chart below (who needs pies when you've got veggies, eh?). ... The thing that really caused me to take up vegetarianism in the first place were the ethical arguments against eating meat. One of the greatest joys / curses of ethics is that there are no definitive right or wrong answers to many questions, but for me, eating meat isn't an ethical choice. I'm not going to sit here and lord it over those who eat meat and enjoy it (after all, I was one of those people for 21 years! ), and I'm not going to preach to you about going veggie, but here is a brief summary of what I think are the ethical arguments against eating animals - feel free to disagree with me! The turnaround moment for me came when I was reading a chapter of Melanie Joy's incredible book Why We Love Dogs, Eat Pigs, and Wear Cows. The author asked the question "is the 10 minutes that you're going to spend eating this beef burger really worth an animal dying for it?" For me, the answer was no. When there are so many other cruelty free options available for me to eat, I didn't feel like a cow ought to die just to provide me with a meal that I wouldn't even remember the next day. In addition to this, I would consider myself a real animal lover. In particular, I love dogs and I would be heartbroken if someone chopped up my puppy and put his legs onto the barbecue for dinner, but really what is the difference between this and eating a chicken leg? They're both animals at the end of the day. I appreciate that not everyone will be on the same page when it comes to ethical arguments (we all think about things differently), these are just my opinions. Everyone is entitled to their own viewpoints so if you disagree, please start a discussion down in the comments! To be perfectly honest, I felt quite fit and healthy on a meat-based diet. I had eaten the same way for the majority of my life and didn't imagine that vegetarianism would have much of an impact on my health. To my surprise, within a month of going fully veggie I'd dropped a dress size. I also found eating a more pleasurable experience. Meals that used to weigh me down now left me feeling satisfied yet not bloated, thanks to switching out the meat for a veggie-friendly alternative. It also gave me a nice mental boost to know that I was making what was for me an important ethical choice when eating. However, going vegetarian wasn't completely plain sailing health-wise and it took my digestive system a little while to adjust to not eating meat. This might be TMI for some of you but in the interests of honesty, I'll tell you that for the first couple of weeks of my vegetarian life, I had quite a bit of loose stool just because the food was moving through my digestive system faster than normal due to the absence of meat. Gross, right? But worth it. Now I don't experience any of these problems (thank goodness)! Should you go vegan too? 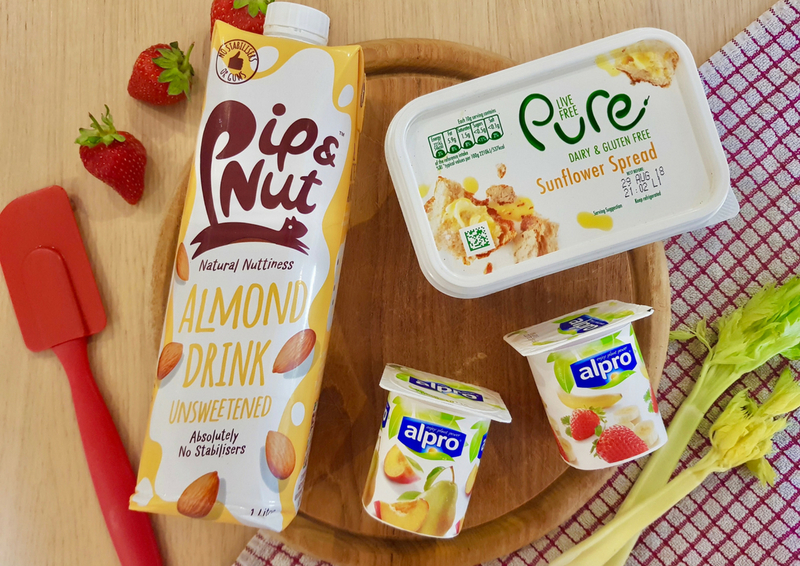 Speaking of health, it is incredibly important to ensure that any alterations that you make to your diet will be a beneficial change for your body and not a detrimental one. After all, vegetarianism and veganism may not be suitable for everyone, and that's ok! 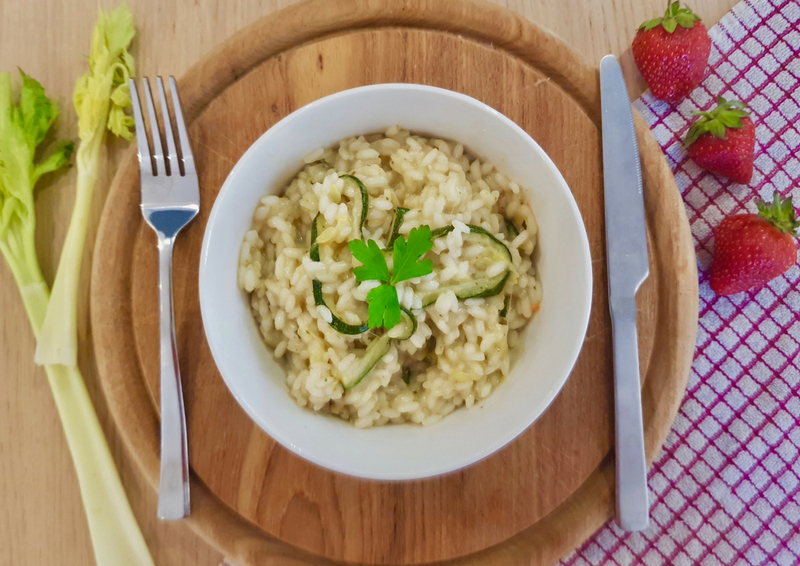 Knowing whether your body is cut out for the plant-based life can be a bit of a mystery when you've never tried it before, but rather than going through a trial and error process when switching up your diet, it is now possible to test your suitability for lifestyle changes such as veganism. Leading lab testing website HealthLabs offers a wide range of health tests, allowing existing vegans to check their nutrient levels, and enabling those considering veganism to identify any animal-product allergies which could be having negative effects on their health. If you're considering making the leap into veganism, a Should I Be Vegan panel test would be able to identify if a vegan diet would be the best option for you and your body, enabling you to make an informed decision about your dietary choices. These panel tests are available in three different tiers: basic, standard, and comprehensive, depending on how in-depth you'd like them to go. If you undertake a test, the results will be with you in just 1-3 days, which is a pretty amazing turnaround if you ask me! Prices start at $199, so while these tests are an investment, the peace of mind that they can provide is invaluable. Currently Healthlabs testing is only available in the US but I'm very much hoping that the branch out to the UK soon. 4) When the rice has reached a tender consistency and has soaked up the stock, mix in your veg and serve! Now it's over to you! Are you veggie or vegan? If so, what made you make the switch? If not, are there any vegetarian or vegan recipes that you still enjoy regardless? Let me know in the comments.